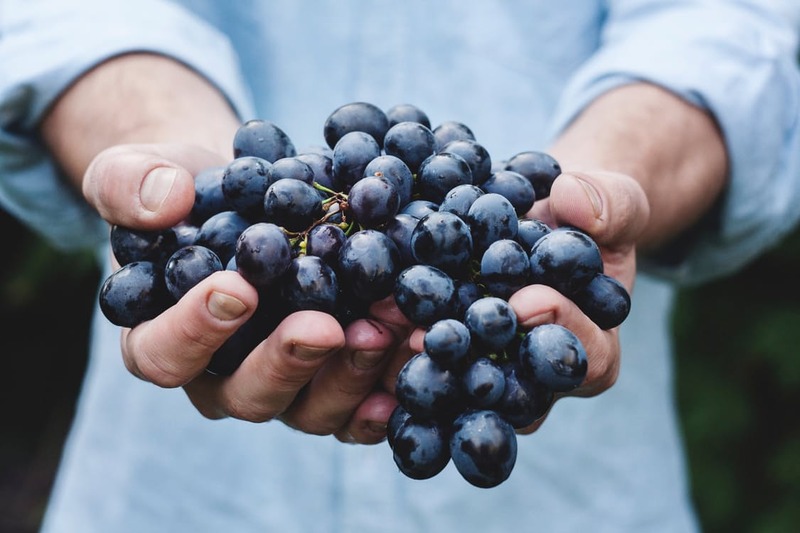 Derived from the skin of red grapes, a form of trans-resveratrol antioxidant known as resVida has been declared ‘safe to use’ to by the European Food Safety Authority (EFSA). The high purity trans-resveratrol has been declared safe in doses of up to 150mg per day, delivered in capsule or tablet form. It can also be used in beverages, cereal bars and yoghurts. resVida carries a lot of health benefits, according to producer DSM. They claim that various scientific studies indicate that the antioxidant can maintain healthy blood pressure, blood glucose and insulin activity, as well as providing increased fat oxidisation. As stated earlier, resVida is simply one distinct form of trans-resveratrol. In order to properly understand the individual antioxidant, we must understand the ‘family’ from which it stems. Resveratrol is a phenolic compound, or stilbene, which exists in two forms, trans- and cis- molecules. Trans-resveratrol refers to the highly-absorbable form. These compounds are created by plants in response to injury, infection or fungal attack. Resveratrol is unique among antioxidants in that it crosses the blood-brain barrier, providing benefits to the brain and nervous system. The compound also reportedly mimics calorie restriction and suppresses inflammation.